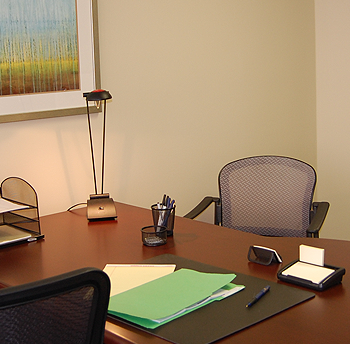 You couldn’t pick a more convenient office location! 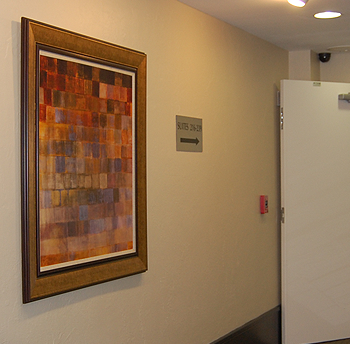 Southwest Suites offices are close to all of the major thoroughfares. 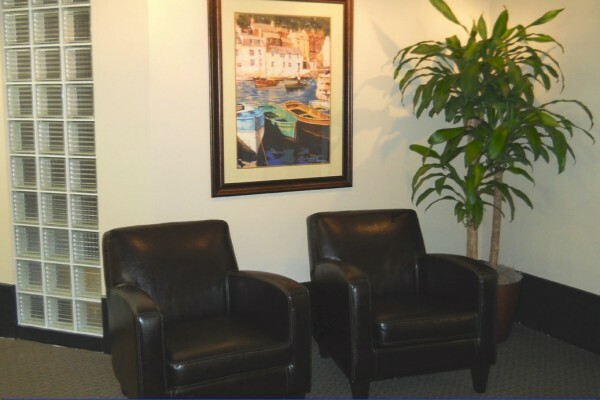 Looking for a professional atmosphere? Then you have come to the right place. 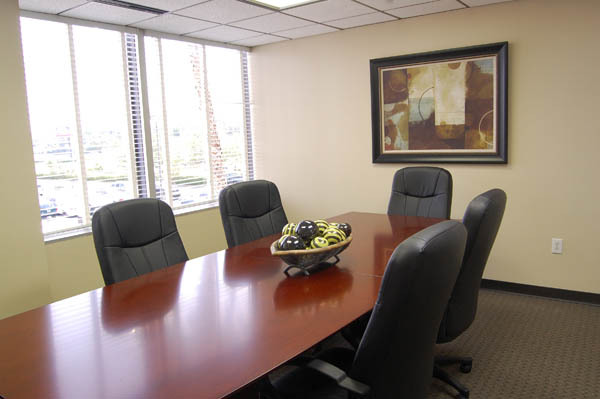 We have both large and small office suites available. 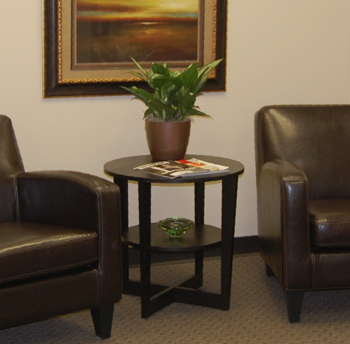 Our lease terms are flexible. And no add on fees! 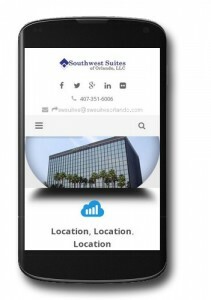 With just one phone call you’ll find out what sets us apart from the rest of the pack. 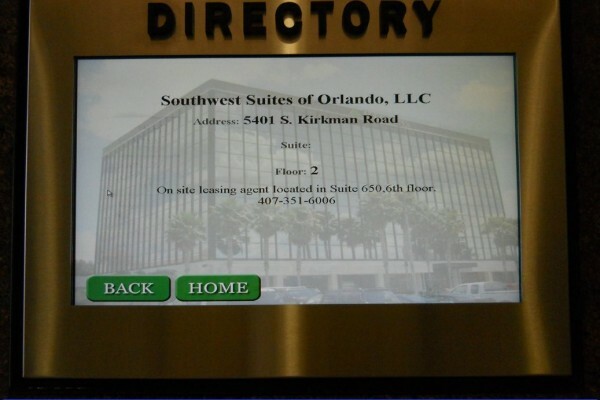 Southwest Suites of Orlando is the leading provider of office space and temporary offices in Central Florida area. 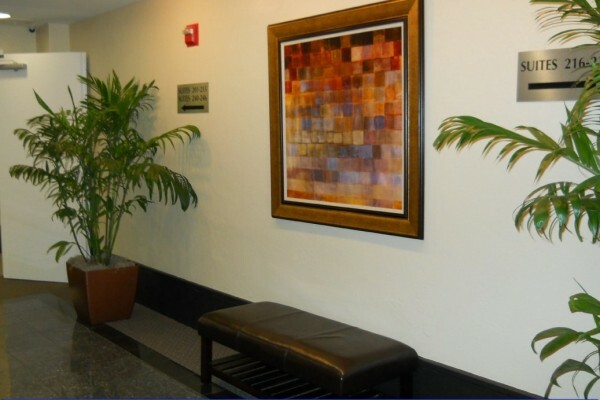 Call one of our team members who will be glad to work up a quote for your needs concerning either office space or even temporary office space for that matter. 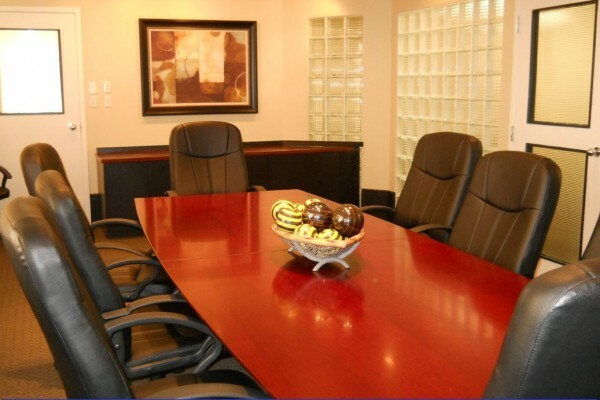 Our clients all enjoy the same high-end amenities such as the excutive conference room, a well equipped break room as well as decor throught out the building that lets your own clients know how serious you take your realtionship with them.